We all have our favourite books that we draw inspiration from. This is my list of “go to” books that have helped shaped my thinking and my approach to management. The first book I read on my search for self-awareness is a short, clear description of Transactional Analysis. It develops a simplified model of by Dr. Eric Berne’s theory of Transactional Analysis which allows people to understand the games that people play and why they rect in certain ways. 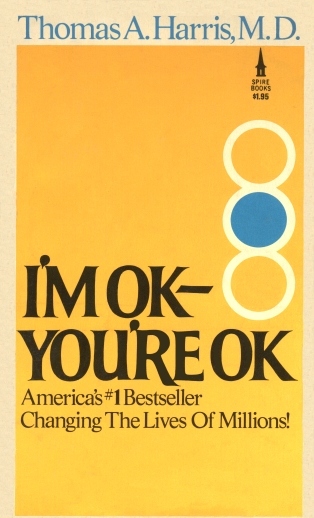 It was the first book I had read that helped me understand why I reacted as I did and helped me understand the reactions of others. A magnificent book on motivation, drive and overcoming blockers. It is full of little exercises that I still use these days when I feel the need to de-clog my mind and challenge fears. 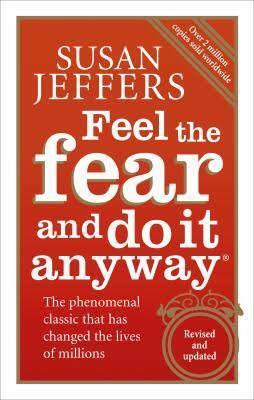 It is one of those books that is useful to always have to hand, jus incase you feel in need of a boost. I love trying to read body language, I can sit watching people for hours trying to work out what they are saying or feeling. 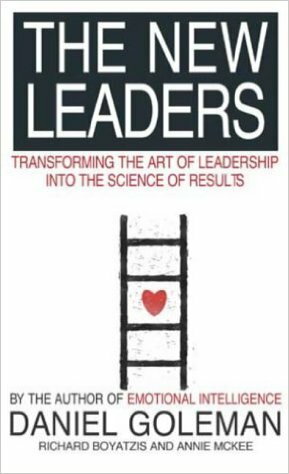 Reading people is an essential skill of a leader so you should practice it often. 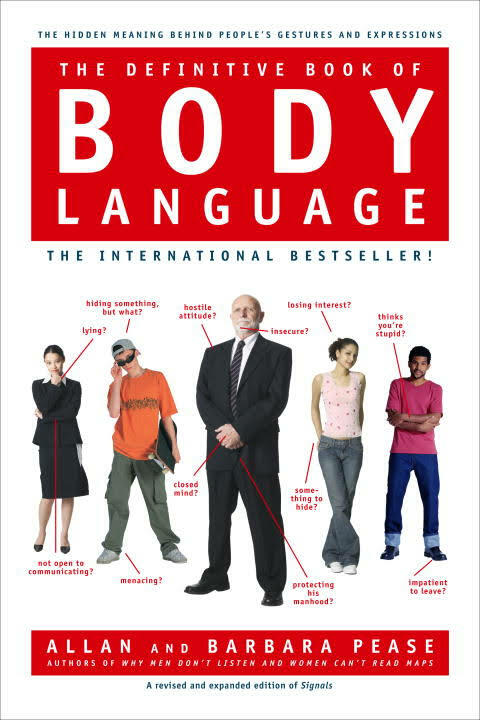 I loved this book as it explains the “secret” signs of body language. It is clear and simple and helped me read situations immensely. 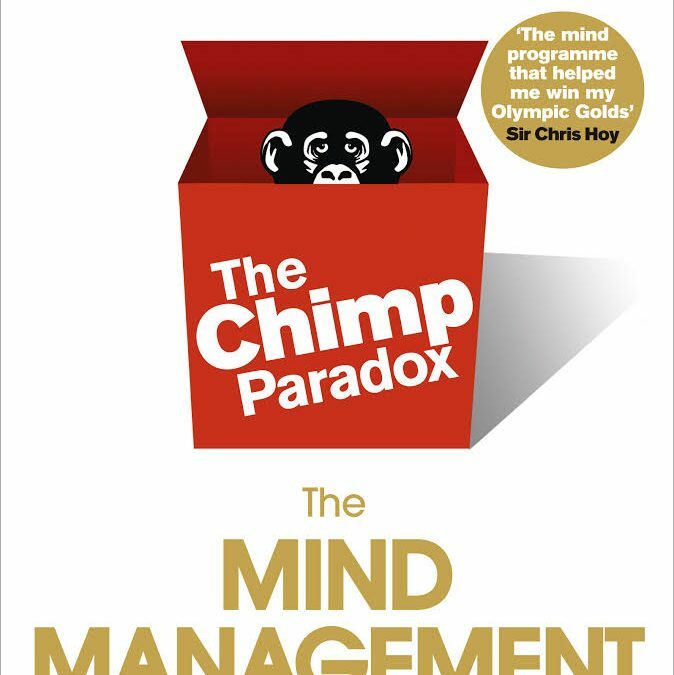 Another book that takes a complex theory of how the brain works when interacting with others and presents it in a simple but effective model. I love the mind model that Dr Peters comes up with. It builds on the transactional analysis model to describe how the brain reacts to stimuli, explains why people get angry, make poor decisions or weigh themselves down with fear. My little bible for emotional intelligence and leadership styles. It is more intense than the other books I’ve mentioned, but it is heavily supported by research and case studies. It explains what EI is and why it is so important for leadership. Importantly for me, I can reflect on my own life and see how the model in the book is supported by my own experiences. It infuses everything I do and say when it comes to leadership training. 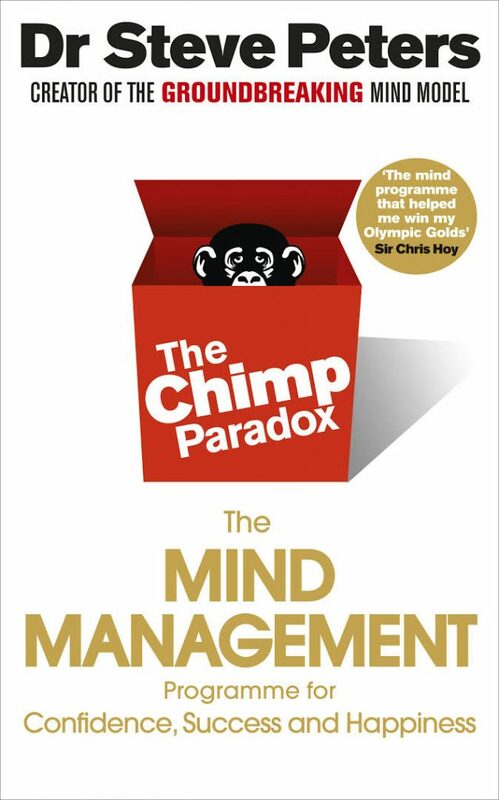 Recommended to me by Adrian Peck of Ahead in Speaking, this book takes an Neuro-Linguistic Programming approach to analysing and optimising athlete performance. 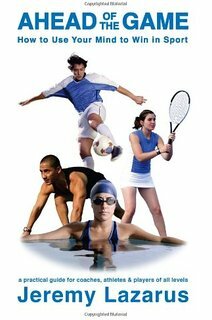 It provides some good exercises to help a mind coach get the best from their athletes. I’ve found it very helpful as a volleyball coach and as a leadership development coach. I hope you find the list interesting and helpful. As I find other books that I like, I’ll add them to the list. Please Contact Me with any queries or questions.